About - Brain Surgery, Inc. Brain Surgery is the world’s leading marketing neuroscience consultancy, focused on the often-unspoken emotional priorities that drive choices, decisions, and behaviors. We keep marketers from falling out of sync with the constantly changing ways customers and prospects decide and act as markets evolve. Brain Surgery’s proven, battle-tested fusion of marketing and neuroscience expertise helps marketers stay 6 months ahead of their competition in fast-changing markets where a single share point can be worth millions of dollars. Brain Surgery has helped some of the world’s biggest brands win in the world’s toughest markets. Brain Surgery was founded by John Carr and Stephen Blaising, both pioneers in applying the findings of modern neuroscience (on how decisions are made) to marketing. 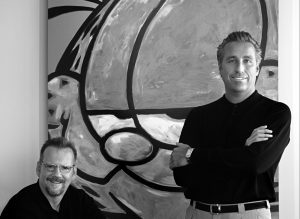 Together they have worked on over 350 brands and continue to learn daily. 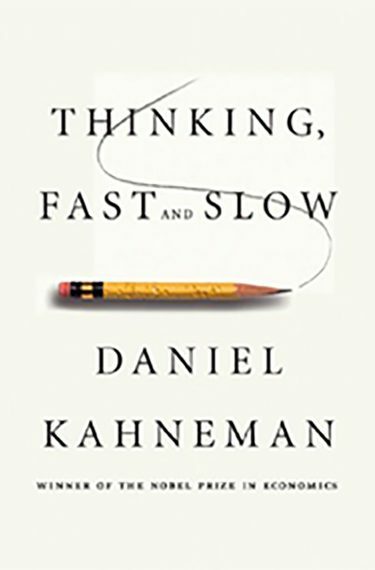 As the New York Times put it, “Daniel Kahneman won the Nobel in economic science. 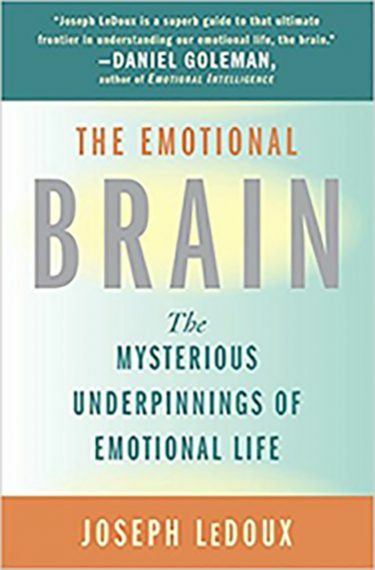 What made this unusual is that Kahneman is a psychologist.” Kahneman’s vivid descriptions of how the brain actually works are clear and revealing, and is a good place to start for people with no background in neuroscience. Dr. Damasio is a neuroscientist and currently a professor at USC. He was an early pioneer in understanding how decisions are made. 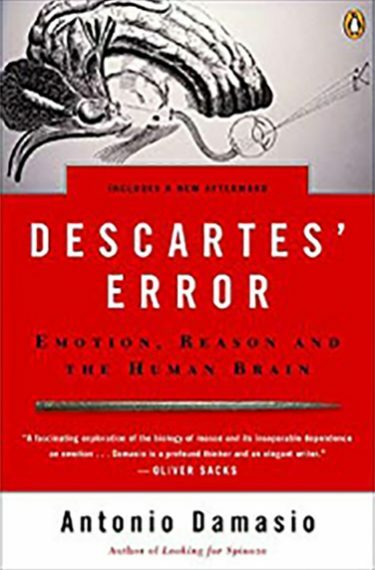 He began to reveal the role of emotions in this book which was published in 1994 and was one of the core pieces of research that led to Brain Surgery’s philosophy and approach. Dr. Freeman was a neuroscientist and philosopher known for his pioneering work on how the brain generates our perception of the world. He joined the University of California at Berkeley in 1959 and stayed for the rest of his life teaching brain science. 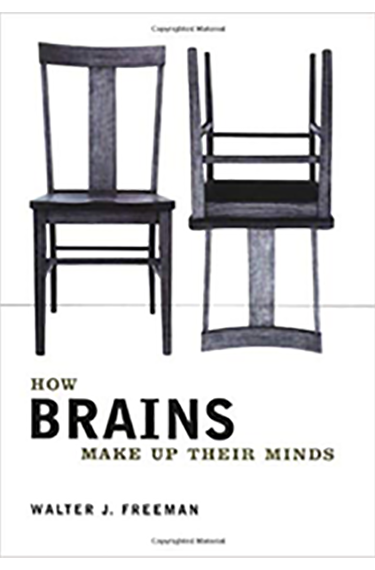 Until his death in 2016, he spent over 5 decades studying how brains make up their minds and revealed his findings in this book. Dr. LeDoux is an NYU professor whose work is funded by the Neuroscience Research Branch of the National Institute of Mental Health. LeDoux spends most of the book on how our minds deal with fear.